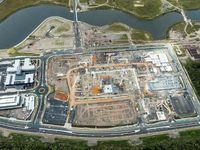 SUNSHINE Coast University Hospital is on track for opening next April with operational commissioning now under way. The hospital would open with 450 beds of its built capacity of 738 beds with the layout and design meant to accommodate further growth over time. 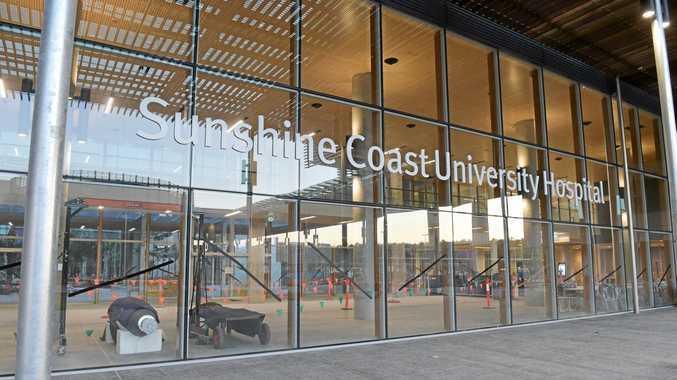 Kev Hegarty, the Sunshine Coast Hospital and Health Service chief executive, said the process would shift the SCUH from a physical building to a working hospital. The new hospital will be home to 3000 of the region's public health staff who will total 6580 when the facility opens. An additional 1000 medical and support workers are in the process of being employed or have been in recent months. "While the physical building of SCUH may look complete from an outsider's perspective, what needs to happen behind the scenes to make a hospital ready for patients is highly complex and calls on expertise from across our clinical and administrative staff,'' he said. "Staff are checking that every single piece of new equipment, fittings and work fixtures are working in the way they should be to serve patients. "There are over 200 IT systems alone to validate." Mr Hegarty said physical run-throughs were being done of scenarios ranging from everyday situations such as labour and childbirth, to emergency situations with multiple trauma patients. 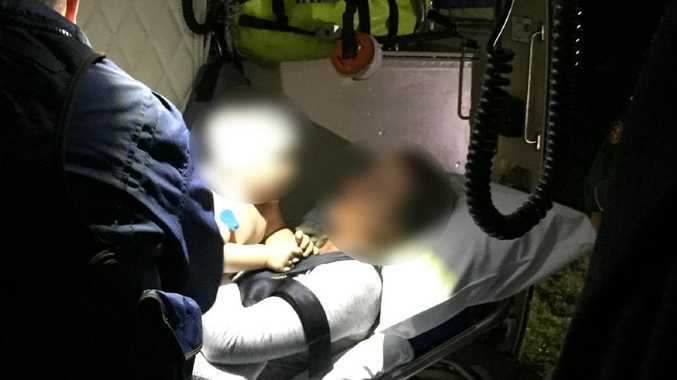 "These are taking place not just with our own staff, but with external agencies such as the emergency services, to ensure we are prepared as we possibly can be,'' he said. 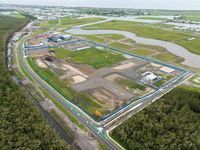 Stocking a brand new $1.8 billion facility which will become the region's flagship hospital is also a complex logistical exercise. "We are ensuring we have the right supplies, in the right volume, in the right places, ready for when patients need them,'' Mr Hegarty said. "This ranges from specialist medical consumables to cleaning supplies. There are over 250 equipment consumable locations to fill throughout the hospital." Training of existing and new staff is essential for them to understand the hospital's various functions and procedures. More than 4000 training sessions to fully induct staff have either been scheduled or completed to ensure the hospital opens its doors ready for patients. Recruitment of the SCUH's medical workforce is almost complete with the state-of-the-art hospital and the region's location proving magnets for health professionals across Australia. The hospital was swamped with thousands of applications for administration roles, far more than needed. A series of assessment centres last week sought to ensure the most suitable people were appointed for the initial positions required. Mr Hegarty said those who applied but had been unsuccessful in the first round may have the opportunity for a position at SCUH as the services at the facility continue to grow over the next few years. Recruitment this week would focus on nursing and operational staff. "We received a much higher number of applications than we have roles for, so assessment centres have been established in order to identify candidates suitable for appointment,'' he said. 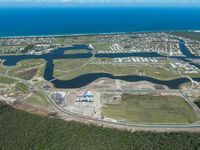 "Experienced clinical staff from Sunshine Coast Hospital and Health Service are helping our HR team to assess candidates. "Their expertise is invaluable in ensuring new recruits have a good cultural and clinical fit with the existing team. They are also busy running existing patient services, so this means that recruitment is not a quick process. "We have already secured two thirds of the additional staff required for the opening of SCUH, so are on track given that the bulk of these staff will not be required to start until February 2017."